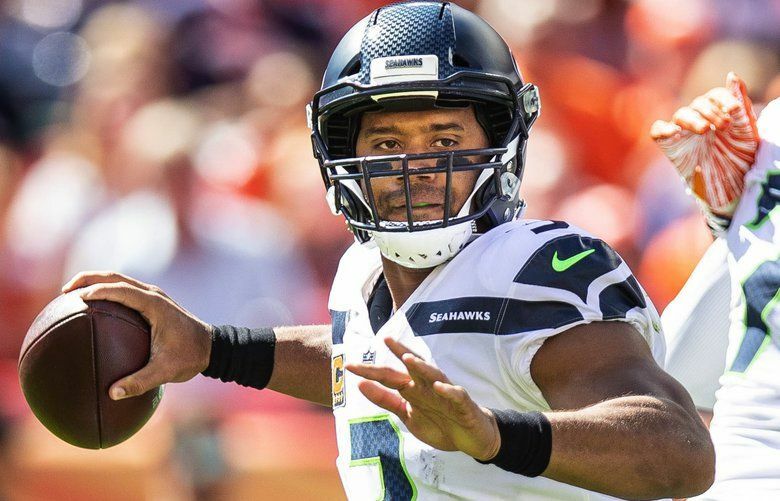 Russell Wilson and the Seahawks are back on the road in Week 2 for a Monday Night Football matchup against the Chicago Bears. Can they keep newly acquired Khalil Mack in check and pick up their first win? Here's what experts are saying. Two of 10 panelists pick the Seahawks straight up. Benjamin Hoffman: Picks the Bears (-3.5) against the spread. Three of eight panelists pick the Seahawks straight up. Five of eight panelists pick the Seahawks (+3.5) against the spread.